What's the Deal with Collective Nouns? 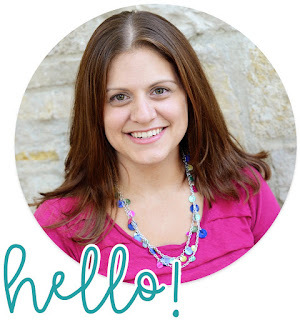 - Hippo Hooray for Second Grade! 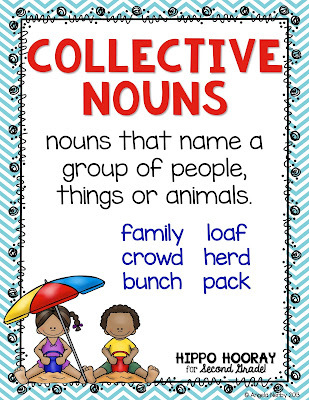 I first learned about collective nouns when we made the switch to the Common Core State Standards several years ago. The standard reads: L.2.1a Use collective nouns. And my first thought was, "What the heck are collective nouns??" Then I Googled "examples of collective nouns" and got a ton of them. But, really? Do second graders really need to know that a group of geese is called a gaggle? And did you know, a group of geese could also be called a flock, a skein, a team, a wedge, or a plump, depending on whether they're on the ground or their position in flight? REALLY?! Who cares??? 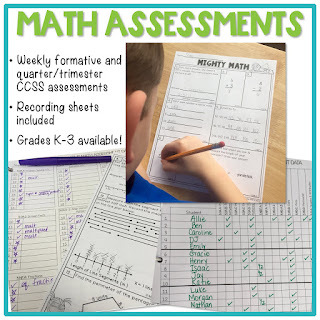 It all seemed very surface-y, very rote to me, and from what I've learned about the CCSS, the focus is depth rather than breadth. 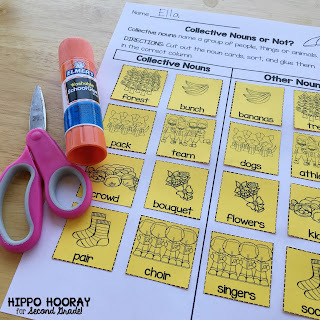 I found this really great PIN that helps students to see that collective nouns are everywhere around us. But again, besides matching the noun with the prepositional phrase and memorizing a bunch of people, things, and animals and their collective nouns, what's the point? What am I missing??? Eight geese fly south for the winter. The flock of geese flies south for the winter. Notice the first sentence has the irregular plural noun geese, so the verb is plural. But the second sentence has the collective noun flock, which is singular, so the verb is singular. 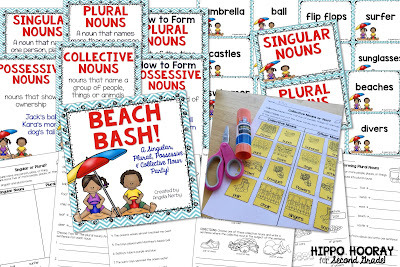 Forming irregular plural nouns is another second grade CCSS, so these two standards would work well together as you teach your students subject-verb agreement when using plural nouns and collective nouns in sentences. There are instances when a plural verb can be used with a collective noun (Ex. The band of musicians play at the concert), but the reason why is more complicated that what our second graders need to know. 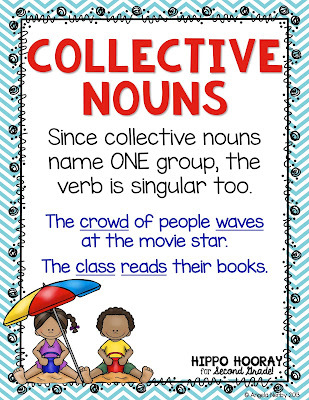 Although if you're a grammar nerd like me, if a collective noun acts as a single group, the verb is singular and if the collective noun acts as individuals, it is plural. In the sentence above, each musician is individually playing his/her own instrument in his/her own way. Wowsers! I don't recommend trying to explain that to a second grader :) One way you could work around that example sentence is to take out the prepositional phrase and say, "The band plays at the concert." 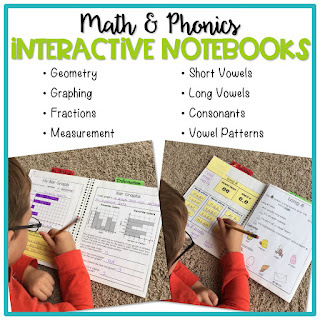 If you'd like a FREE copy of the two posters and the sorting activity above, click HERE! 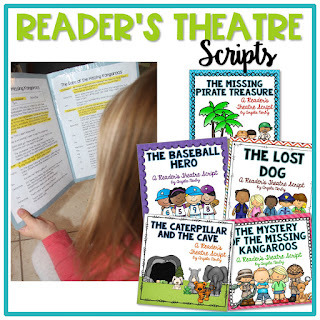 If you're looking for a way to teach singular, plural, and collective nouns (with a little possessive nouns thrown in as well), I have this resource in my TpT store. It's been updated recently to include the collective nouns component. Check it out HERE! 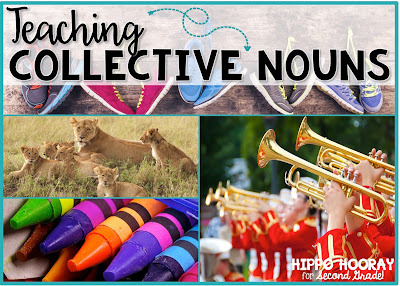 What's your biggest struggle when teaching collective nouns? Let me know in the comments! 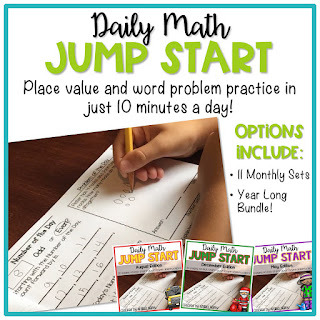 I hope my perspective has helped to clarify your own thinking and teaching of this tricky, yet fun to teach standard.